I want to welcome Amy and Evelyn Guttmann to the blog today! They are sisters and pediatric Occupational Therapists in New York. The topic they are sharing on today is such an important one. 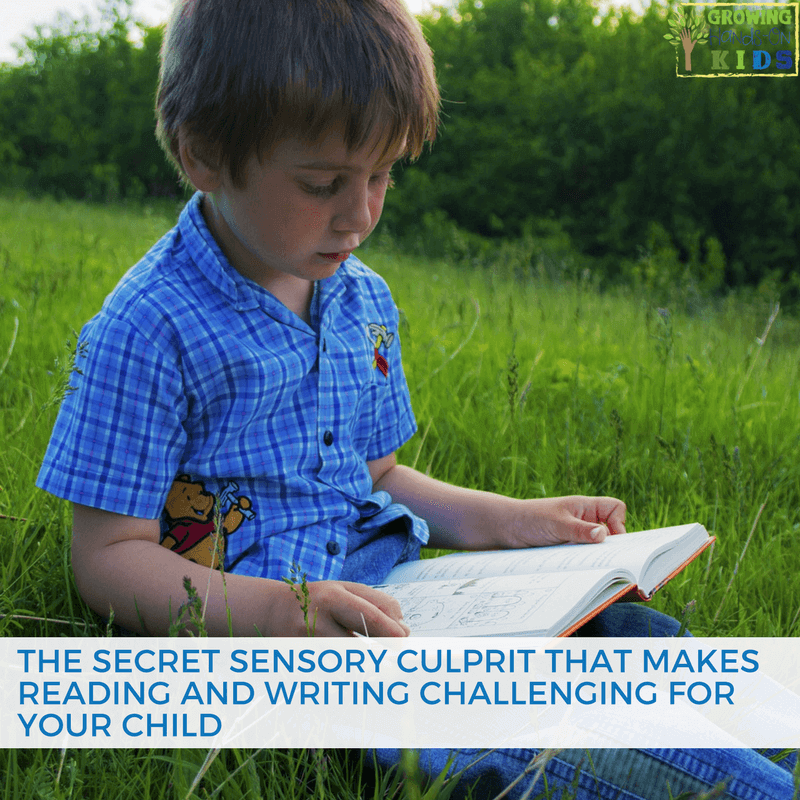 I know you are going to get a lot of amazing tips as they share about the secret sensory culprit that makes reading and writing challenging for your child. Ironically, that’s not at all the answer you wanted. Your 7-year-old is having a very hard time learning to read and write. 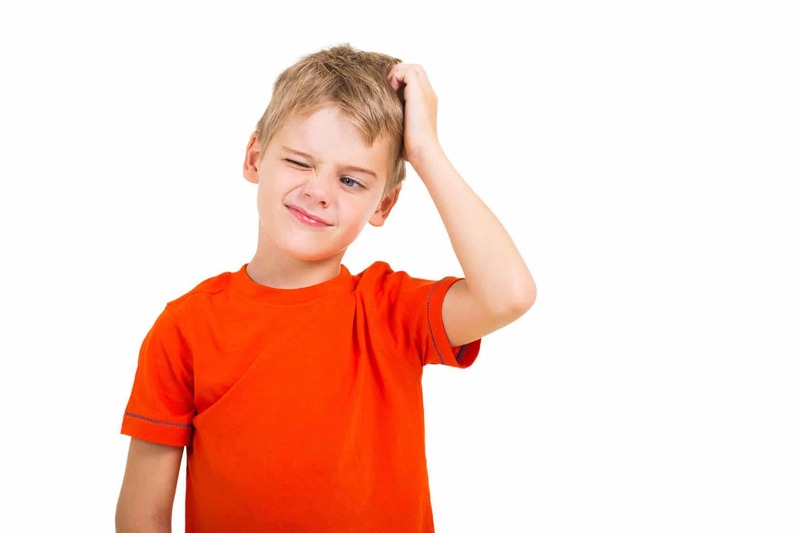 He mixes up letters, he skips words… he even complains of nausea when he needs to do reading in the classroom. 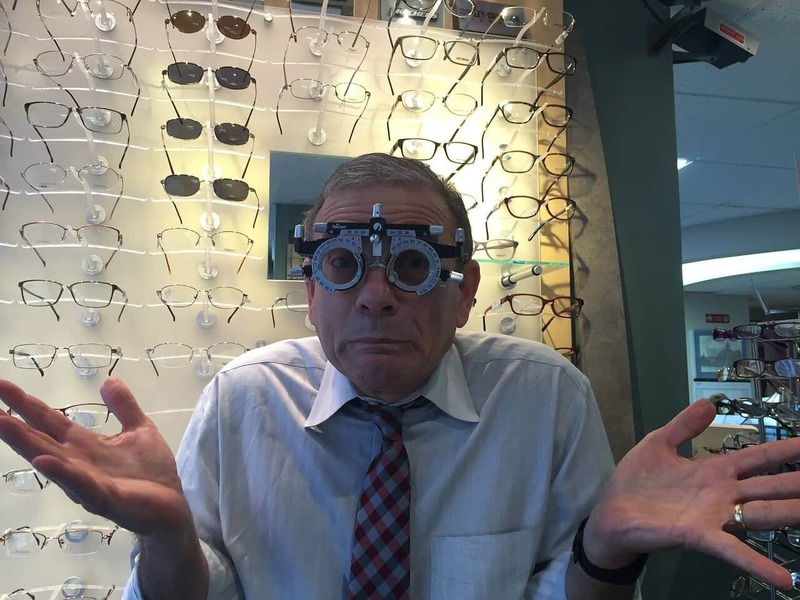 You were so hoping that this was all a case of needing glasses, and then all would be smooth sailing. For the many children who have issues with reading and writing, checking the visual system is the most intuitive first step. After all, you’d assume that if any sensory system is causing reading and writing problems, the visual system would be the culprit. 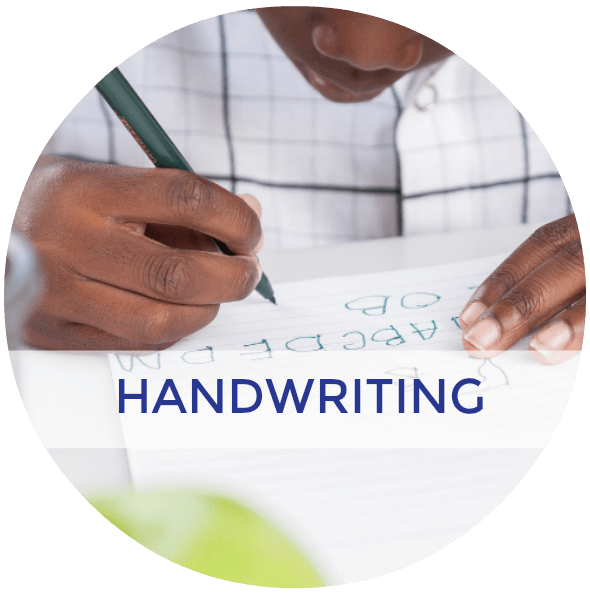 The visual system, however, is only one of several of your sensory systems that contribute directly to the process of reading and writing. Let’s take a look at the other systems, how they can cause issues, and what you as a parent can do about it. Infants come into this world with a fully developed olfactory system. They can smell like pros from day one. Other sensory systems take more time to reach maturation. The visual system is one of the last to fully develop. For the first 2 months of a baby’s life, it’s on an extremely primitive track. The visual system is actually on hold, waiting for other systems, like the vestibular system. The vestibular system senses where your body is in space and in relation to the other objects around it. Our vestibular system matures thanks to the experiences our body has and the feedback we get from the interaction with our environment. Even your newborn infant can look up to see your face above him. He can throw his arms up, or put them down by his sides. 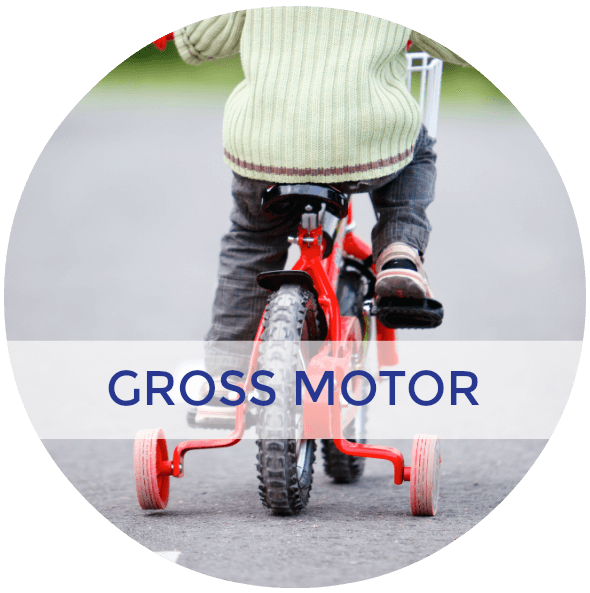 Your infant is gaining awareness of the vertical plane: up and down. Your infant grows. He lies on his stomach, grabbing toys from his left side and pulling them to him, grabbing toys from his right side and dragging them to the middle. He learns to crawl, swinging his head from side to side to see what’s going on around him. Your baby is gaining awareness of the horizontal plane: left and right. Eventually, the combination of vertical and horizontal sparks a new awareness: diagonal. 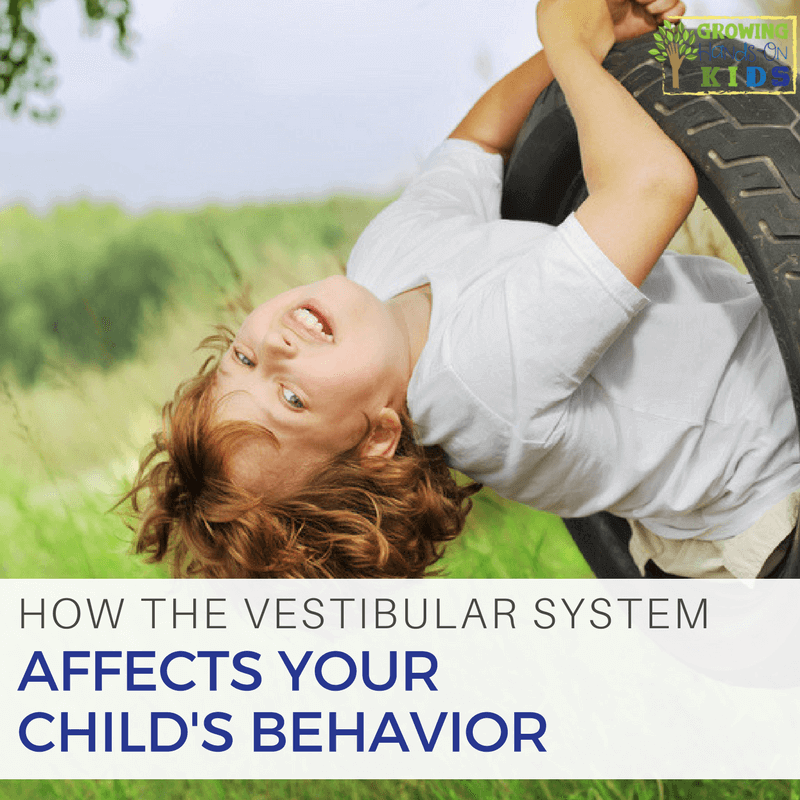 The vestibular system (together with the proprioceptive system) draws a map in your child’s brain, complete with a compass. This is the world; these are directions; this is where I am on the map. Only when you have an accurate map can the visual system put the other objects in the world in accurate locations on that map. These “other objects” include letters and words. Let’s say your vestibular system’s appreciation of the horizontal place is underdeveloped. Left and right, side-to-side aren’t 100% clear internal concepts. What’s going to happen when you start learning to read and write? For starters, a lot of letters are going to be awfully easy to confuse. “b” and “d” are exactly the same – except one has the line on the left side, and one has the line on the right side. If “left” and “right” aren’t solid concepts – how on earth are “b” and “d” going to be distinguishable? Additionally, you may end up skipping words when you read. Your eyes don’t go smoothly across the page. Not because there’s an issue with your eyesight, but because there’s an issue with how the vestibular system tells your eyes to move horizontally. How about if your vestibular system’s appreciation of the vertical plane is underdeveloped? Up and down, top-to-bottom are concepts that are a little fuzzy. Other letters become easy to confuse. “p” and “b” are effectively the same letter, except one has the line going down, and one has the line going up. If “up” and “down” aren’t perceived clearly by your brain, “p” and “b” become almost identical. Same for the letter “u” and the letter “n.” Just flip it top-to-bottom and it’s exactly the same. Instead of skipping words, you’re going to skip lines. Your eyes may go smoothly across the page – but not up and down. Instead of going down one line, you go down two. Or it’s time to write, but you can’t stay on the line because your perception of where the line is isn’t clear. You may have no issue passing an eyesight test that requires reading out letters because there you only have to focus on one letter at a time. It’s when you have multiple letters and words, and you have to organize them correctly spatially that matters can get very confusing for you. In our experience working with children, we’ve seen that many of the children with dyslexia also have balance and coordination issues. This is not a visual issue; this is a reflection of what their body has learned (or not learned) and the corresponding ability of their brain to interpret information about objects in space. 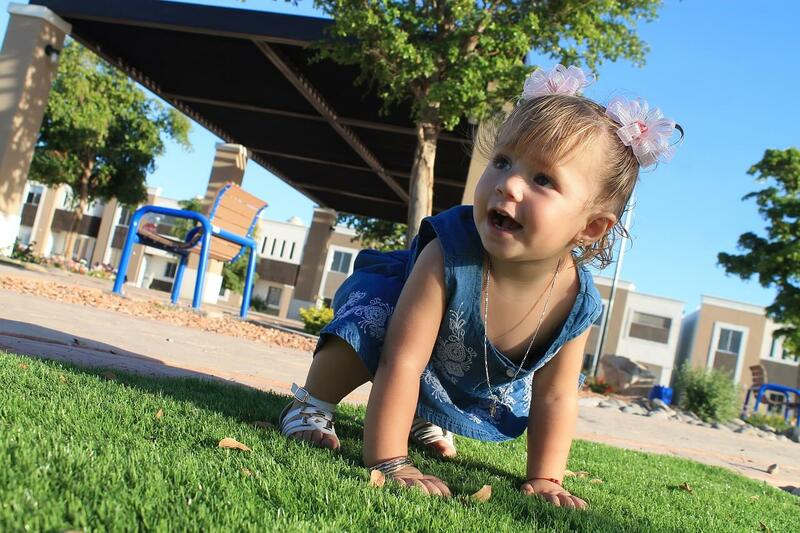 What Can You Do For Your Child’s Vestibular System? If the vestibular system is the culprit, more practice and drilling of letters isn’t going to be much help. You’re simply taking more and more directional readings with a broken compass. The first thing you need to do is fix the compass. One thing you can do as a parent is to give your child more physical experience in whichever plane he is weak in. Weak in the vertical plane? Jump! Bounce! Go on trampolines. Bounce on exercise balls. Lie on your stomach (and afterward on your back) on a scooter board and wheel yourself up and down. Slide down the pole at a local park – or climb up it. Create vertical art. Paint on an easel. Tape paper to a wall and color on it – the higher the better. Weak in the horizontal plane? Crawl across the floor, looking from side to side. Sit on a scooterboard and move left and right. Play with a classic bead maze (you know, those toys that were always in the doctors’ waiting rooms of your childhood) or make your own by stringing beads on a laundry line and moving them from one side to the next. 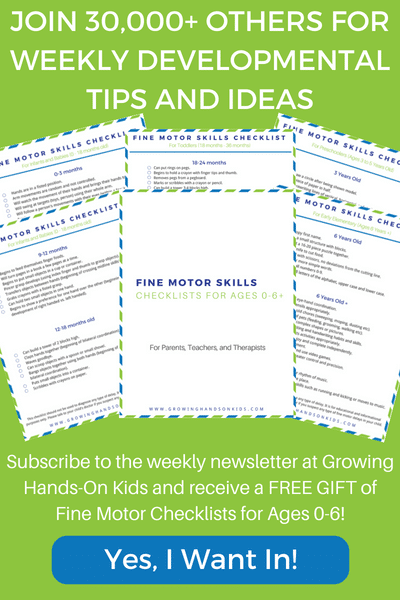 Play pattycake or other clapping games that involve your child moving his right hand over the midline of his body to clap your right hand, and then moving his left hand to clap your left. The simple game of Connect 4 can also be great. Connect 4 brings together working knowledge about all three line types: vertical, horizontal and diagonal. 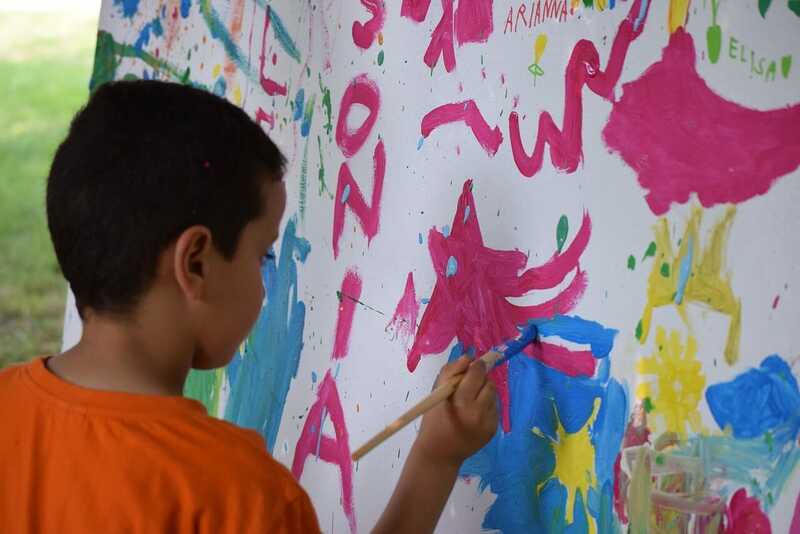 When you teach letters to a child who is having a hard time, don’t leave it on paper. Actively build the letters in 3D, involving all physical planes. Use blocks, or Wiki sticks, or branches pruned from the tree in your yard. Get your child’s whole body and spatial sense involved. All letters have a certain frequency, as shown by this chart. Letters that are on the same or similar frequencies, especially if they’re close in decibel level, (like “B” and “D”, for example) can sound similar and be hard to distinguish from someone who has a weak auditory system. If you can’t distinguish between the sounds, you won’t be able to associate the right sound with the right letter. Imagine someone teaching you a written form of African click languages. “This is the sound for the symbol ǀ,” they say, and make a click with their tongue on the ridge in back of their front teeth. “Now this is the sound for the symbol ᶢǀ,” and they make a click with their tongue on the ridge in back of their front teeth while vibrating their vocal cords. “Okay!” they say cheerfully. “Your turn!” And they show you a ᶢǀ. Which click is it? You have no idea. They sounded basically the same to your English-speaking ears. That’s what is happening to the child with a weak auditory system. The difference between B and D is as discernable to him as the difference between two clicks in the same part of the mouth is to you. When he sees a B, he won’t be sure whether it’s a B or D sound, and he’ll constantly mix them up when reading or writing. 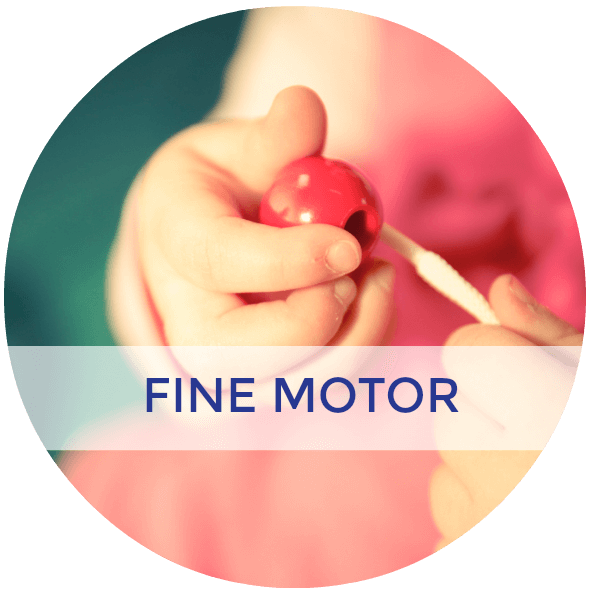 What Can You Do for Your Child’s Auditory System? 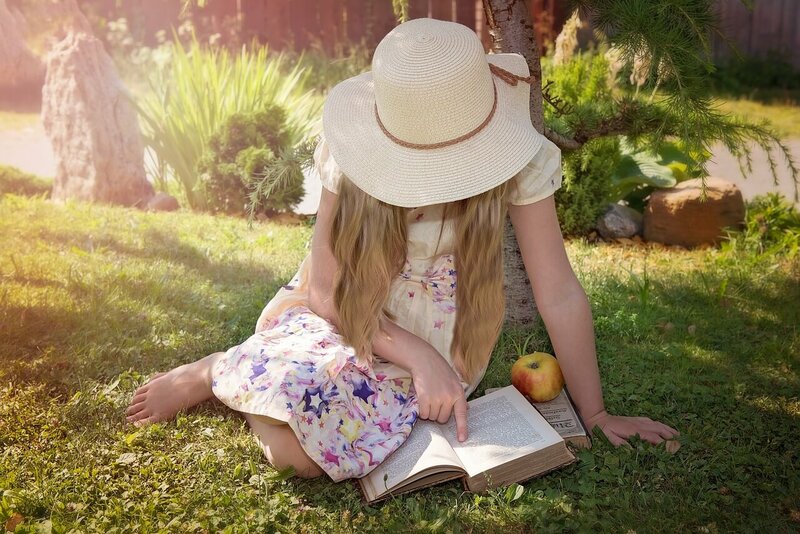 Reading aloud to your child is great for strengthening the auditory system. Make sure to enunciate, with emphasis on sounds of letters that your child has a hard time with. Be clear about punctuation, to enable your child to appreciate sentence structure and paragraph structure. 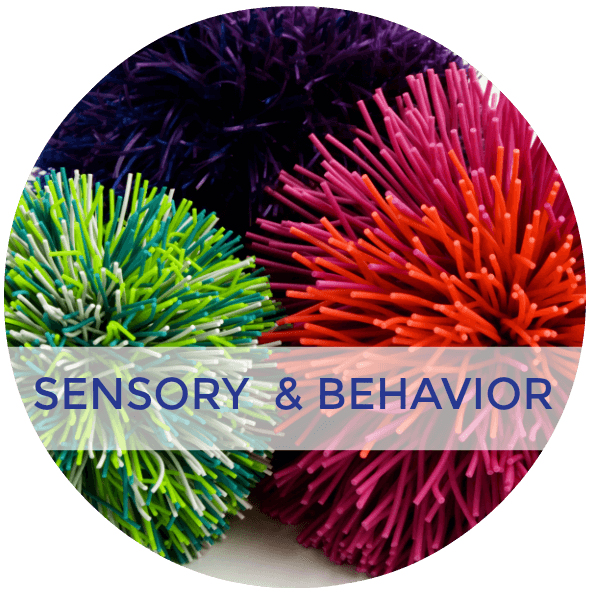 The critical skills of reading and writing aren’t dependent on just one sensory system. Visual, auditory and vestibular all need to work well together. Each needs to be strong in its own right and each needs to communicate and integrate with the other systems to enable your child to succeed at reading and writing. If your child is struggling with reading and writing, it often takes an additional team effort to help smooth the path. 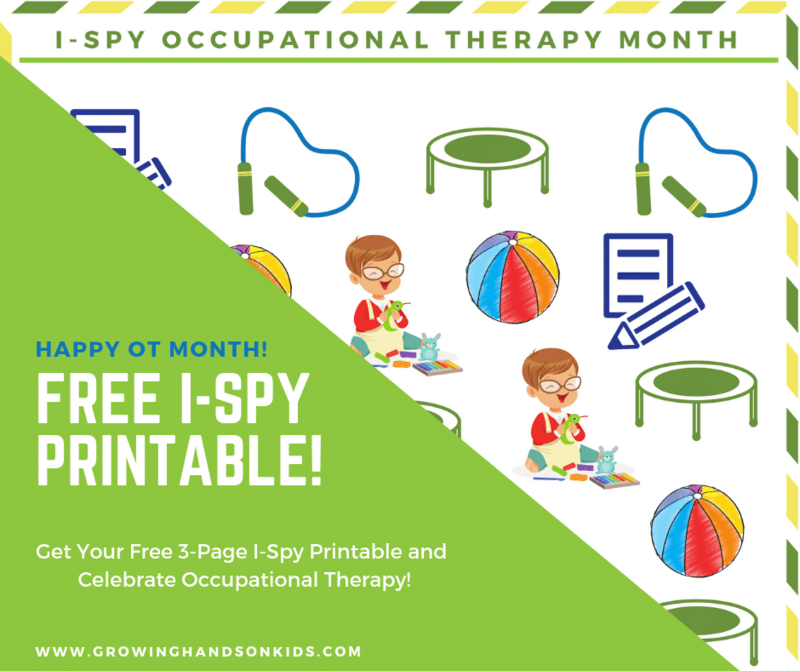 You, your child, her teacher, reading specialists, OTs, speech-language pathologists, tutors – all of you working together, communicating and helping your child, each in the way you can. But while professionals might often be needed, don’t underestimate your role as a parent. whether it’s with empathy, encouragement or practical exercises like the ones above. If you made it to the end of this article, it’s obvious that you have love and support for your child in abundance. And that’s great news. Because your child’s sense of your love and support is the one sensory system that’s central to every aspect of your child’s growth, and it’s always well developed. Amy and Evelyn Guttmann are sister pediatric OTs. 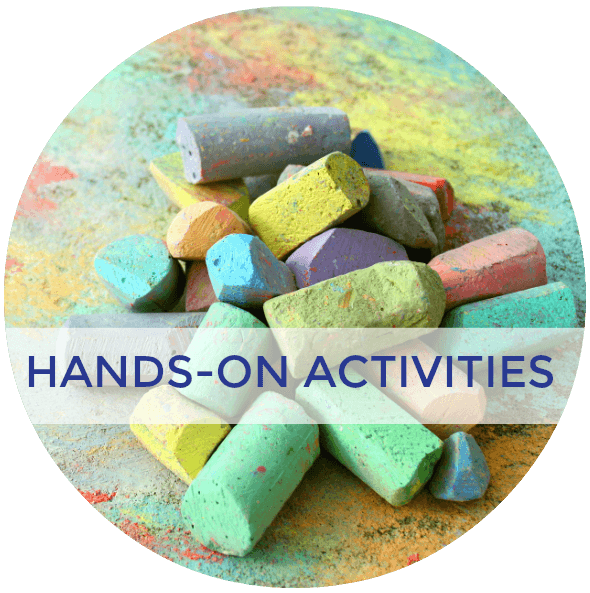 They specialize in sensory and reflex integration issues, especially as it impacts ADHD, anxiety and learning disabilities, at their Hands on OT Rehab clinic in Brooklyn, NY. 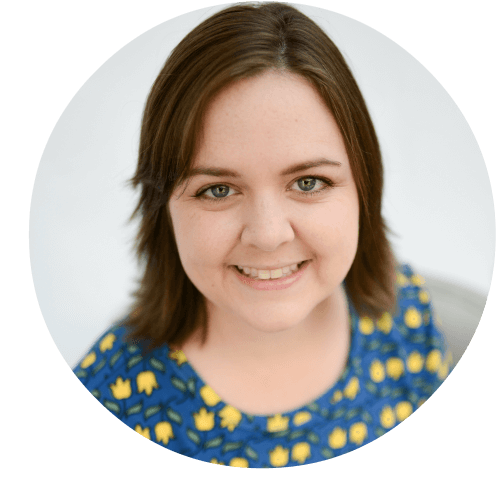 Amy and Evelyn also run accredited continuing education workshops for therapists and educators and share their knowledge with parents and professionals alike on their Hands on OT blog. 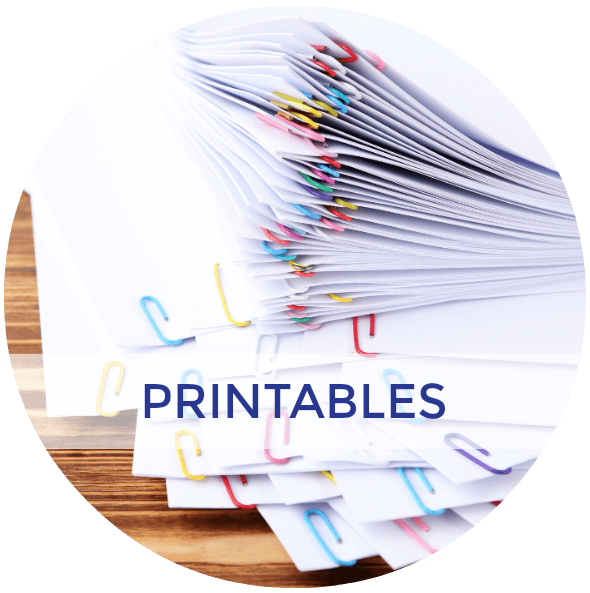 For more resources like this one, check out my articles below.